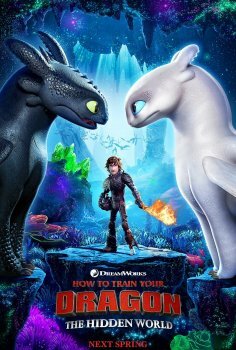 How to Train Your Dragon: The Hidden World - Available as a download or stream? 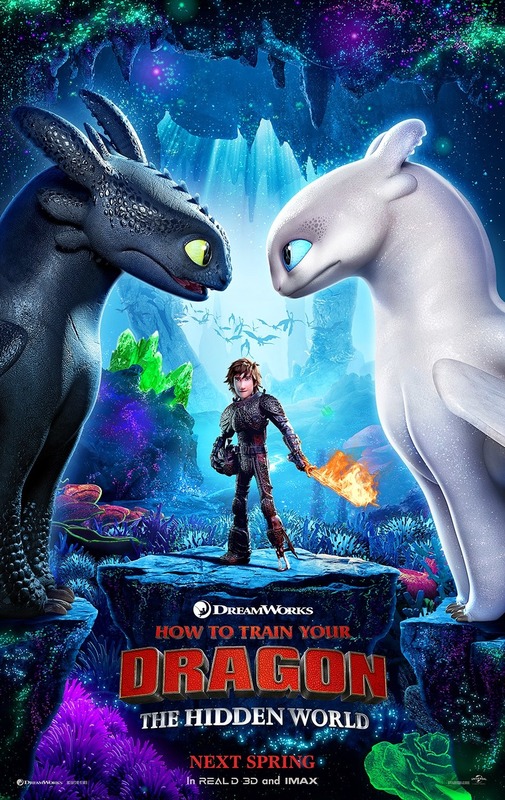 Dean DeBlois has been working on the third HTTYD film ever since the sequel was released, and despite delays the film is finally under production. 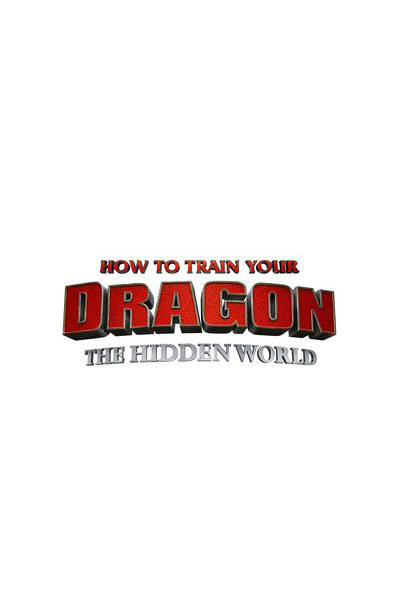 Universal Pictures have completed their acquisition of DreamWorks Animation, and the first DWA film they will be releasing is the new Dragons, on March 1st, 2019. 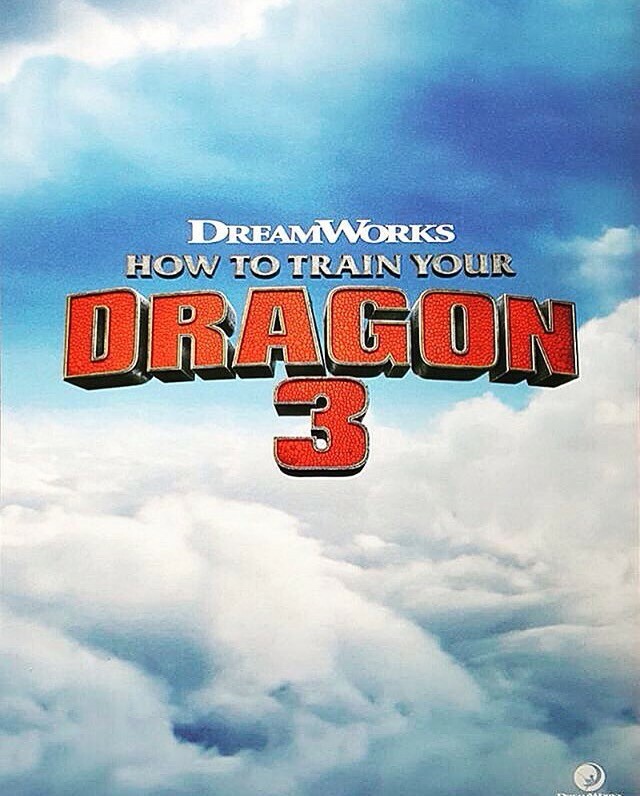 The movie is set to be the final in the series. And it's now titled The Hidden World. Claims to be a new source, and not the one released last month.